Elevate Your Businesses Capabilities With One Step. We offer a wide variety of website design services. Marketing is the backbone of any business and none can shrug off its value. This certainly is our competitive advantage. To build a rewarding marketing program and maintaining it thereafter, several tools exist online. But a few of them are search engine optimization campaigns, pay-per-click, banner advertising, email marketing, etcetera. These remain different from the conventional marketing strategies because the former ones possess the ability to widen the reach manifolds, globally. Since the competition is neck and neck, and businesses have so many tasks to perform, they are hiring web and email hosting firms for their convenience. There is a belief that registering a domain name is just enough, to begin with, a website. But, it entirely contradicts with the fact that a domain is just like your name, a name to address you. To get a site active and live on the internet, hosting a website is of utmost need. If you plan to sell your products with the maximum number of sales and profits, having a presence of the same on the web is going to help you reach your goal. At Make My Website, our experts are well acquainted with all the tactics of content writing, to educate your audience in an efficient manner. Content is one of the most important marketing concepts. Relevant and high-quality content engages more users, giving them the right information about your product and brand. A good content directly communicates with your online customers. In such a scenario, hiring a content writing company can be a boon for your business. 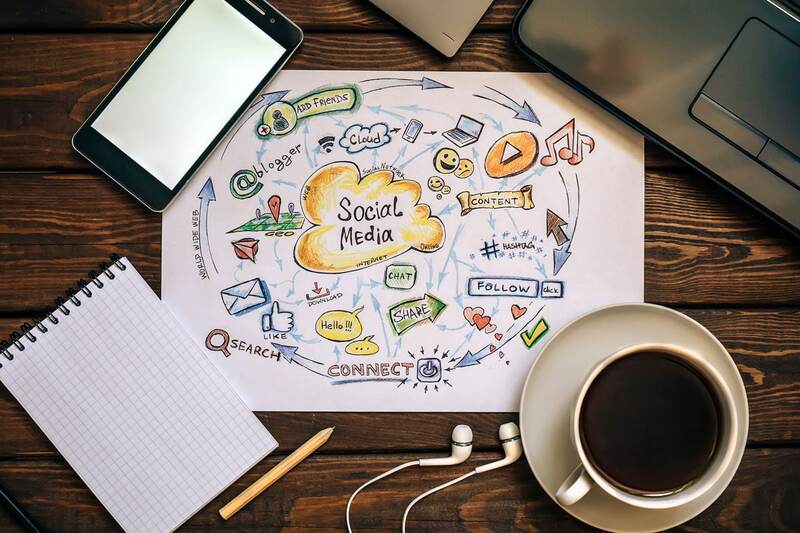 No matter what you sell and who is your buyer, making use of social media as a marketing device can prove very helpful for growing your brand. Globally, social media is one of the fastest growing industries. And, to increase your brand’s reach and visibility, you ought to make the most out of it. Social Media is the best way to communicate with your potential customers and building healthy relationships with them. Use of extensive social media marketing strategies has led to enormous profits and visibility across the globe.